TechInAfrica – The ninth edition of Forum de l’Investissement Hôtelier Africain (FIHA) will take place in Marrakech, Morocco on 7 – 8 February this year. 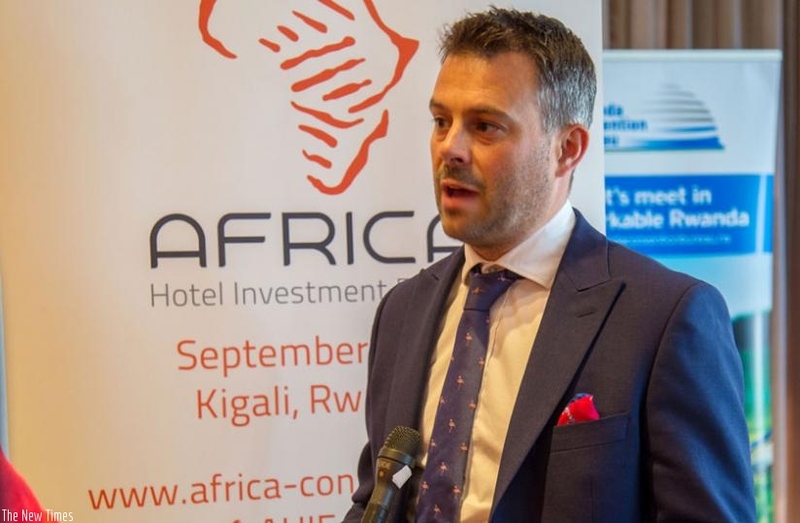 The event is Africa’s leading hospitality investment conference that will bring together the leading investors who have an interest in Africa. The FIHA business event is organized Bench Events, will gather stakeholders across North and West African countries in order to develop the economies within the nations as well as support the hospitality investment, such as tourism projects, infrastructure, entertainment, as well as, hotel expansion. The two-day event will discuss several topics including the demands of financiers, what they are seeking, the lending terms, and what to take to back up a project. The speakers for the headline topic are Serge Yanic Nana, President & CEO of FINANCIA Capital; Leila F. Mokaddem, Country Manager of Morocco at The Africa Development Bank; and Jonathan Kouassi, Relationship Manager at Societe Generale from Cote d’Ivoire. Meanwhile, the discussion will be moderated by Nawfal Bendefa, Managing Partner at REIM Partners. The panel will also be followed by investors’ panel, with featured speakers like Olivier Granet, Chief Executive Officer at Kasada Capital Management; Othmane Jabri, VP M&A and Development at Kingdom Hotel Investments; M’hammed El Merini, General Director at Eagle Hills Morocco; Adil Rizal, Managing Director, Upline Alternative Investments & CEO; ALHIF and Belinda Wong-Vacher, Chief Investment & Corporate Advisory Officer at Grit Real Estate Income Group. The final day of the event will be held a regional leaders panel, featuring several speakers, such as Olivier Jacquin, CEO at Mangalis Hotel Group; Sami Nasser, Chief Operating Officer of Middle East & Africa at AccorHotels; and Alain Sebah, CEO at Golden Tulip Afrique Francophone & East Africa. As the organizer of FIHA event, Matthew Weihs, MD of Bench Events remarked: “There’s increasing investor appetite for these markets and FIHA will lead the debate, help bring projects to the market and aid local owners and investors to decide on new partnerships, joint ventures, and deals. 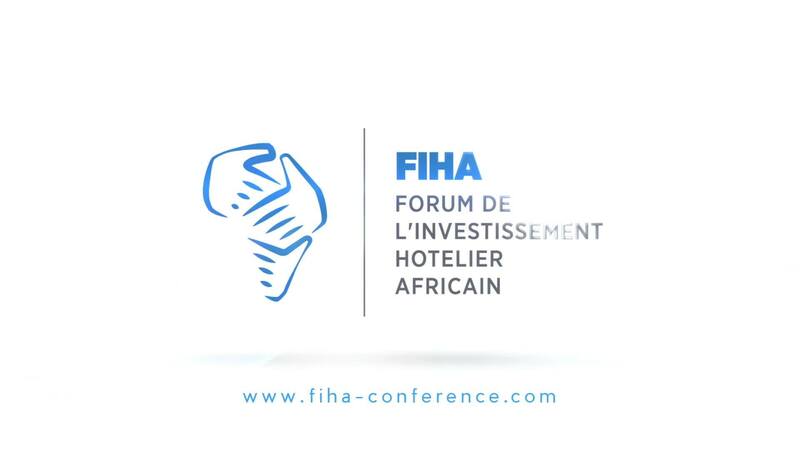 “FIHA is the only top-caliber, francophone investment forum for Africa’s hospitality sector, at which delegates can be confident to gain genuine insight from the leaders of the industry, to participate in relevant, high-level networking activities and to lay the foundations for promising future business relationships,” Weihs added.